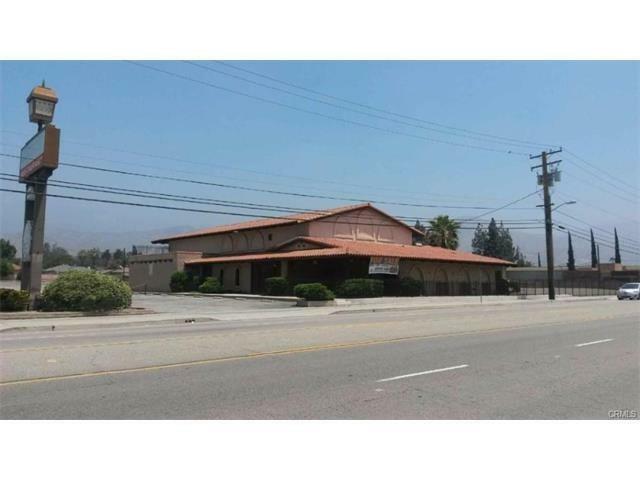 7 acres of vacant land in a prime location of San Bernardino! Land has in excess of 400 feet of street frontage on Highland Avenue and in excess of 300 feet on Golden Avenue. This flexible property provides the perfect opportunity to develop a residential housing complex, a professional office complex, a shopping center, or even a mixed use development! 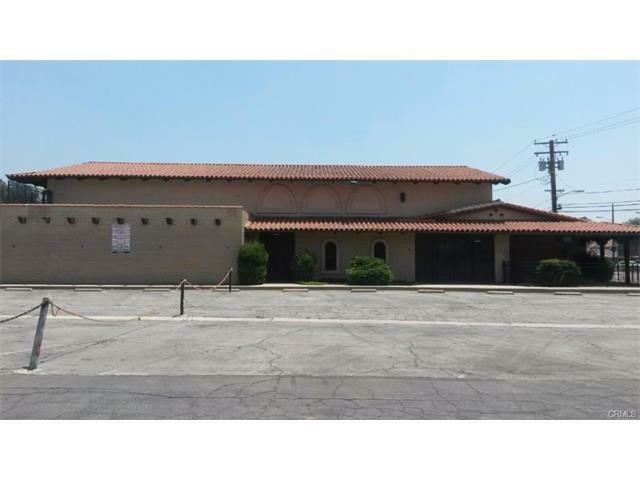 In close proximity to residential neighborhoods, convenient shopping centers, spacious public parks, and a premier medical facility, this 7 parcel property is the perfect opportunity for an investor to develop a prime piece of the rapidly rebuilding City of San Bernardino! In addition 2 freestanding buildings are on the property one 1,000 square foot office building and a 10,000 square foot former restaurant. Must see to appreciate this land opportunity!